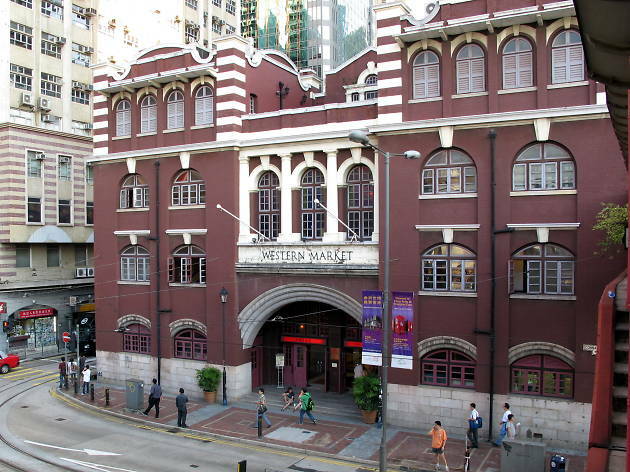 One of the oldest structures in Sheung Wan and a Hong Kong landmark, the iconic red-brick Western Market was renovated in 1991 and revamped into a shopping complex. Browse around unique arts and craft products, fine art, antiques, jewellery and dessert shops to fuel up after all the shopping. The Edwardian-style building can also be hired as a wedding venue with rooftop access.